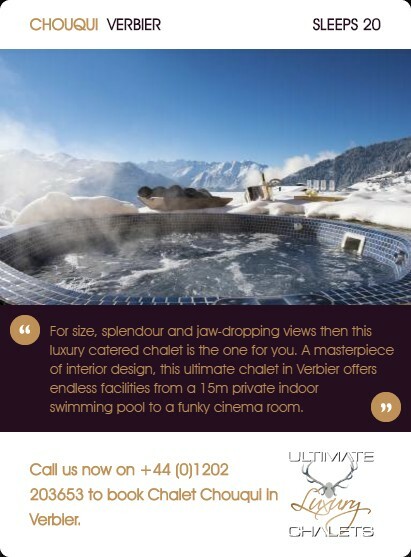 tub with fireworks lighting the sky around you. 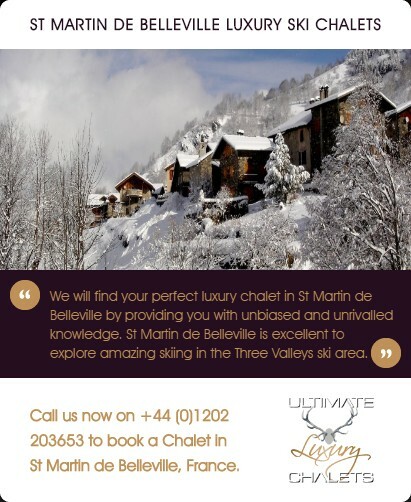 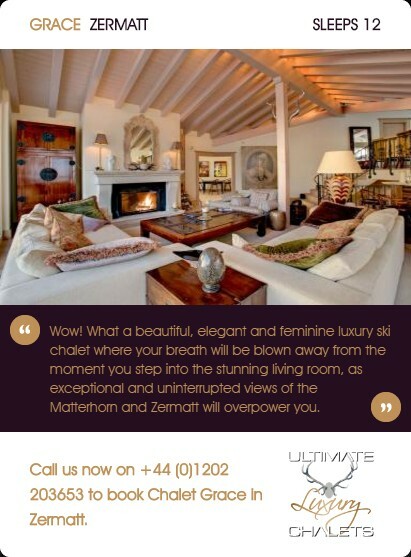 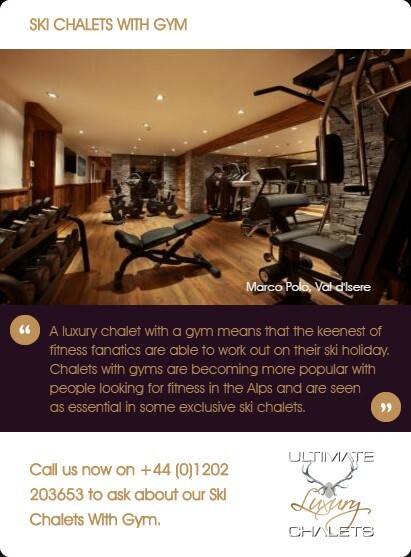 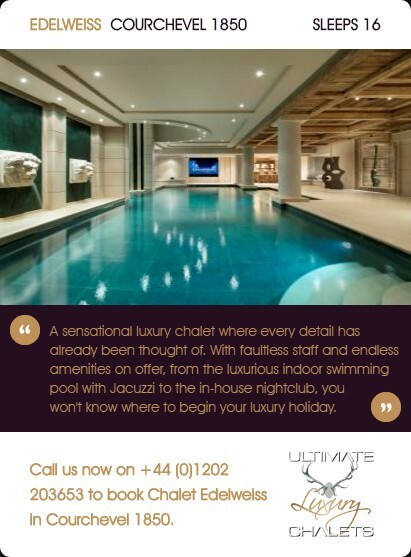 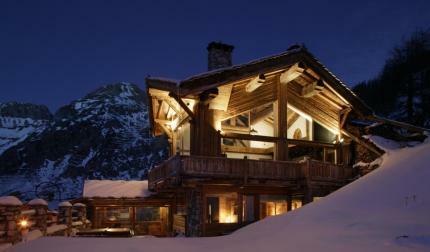 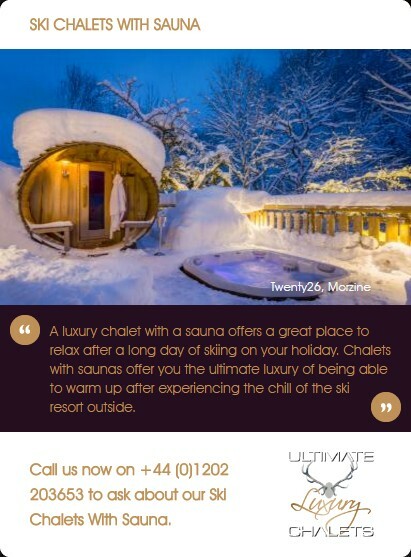 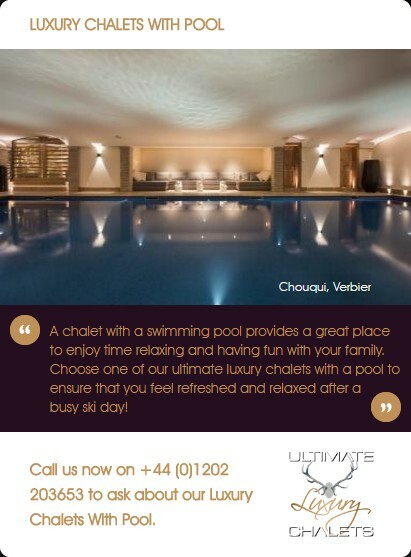 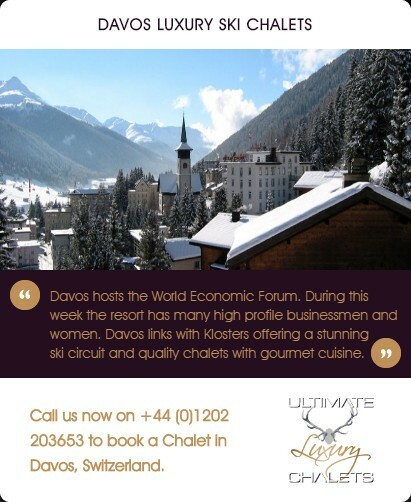 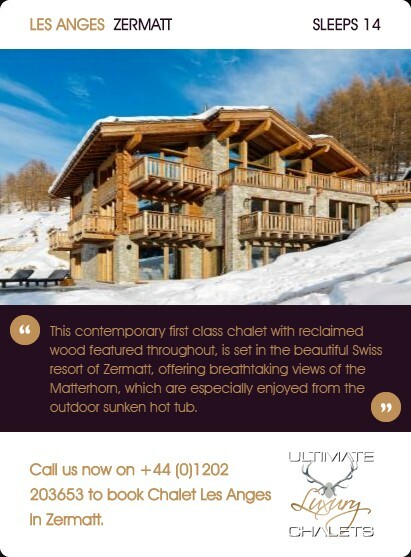 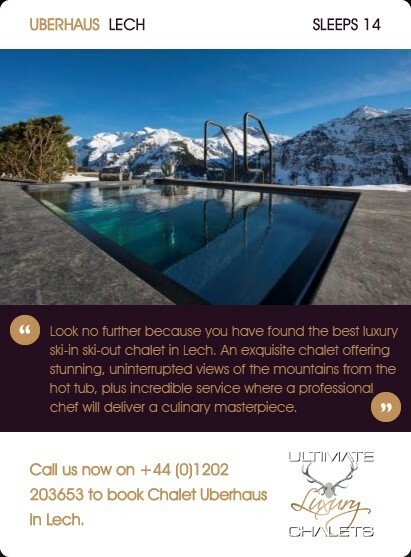 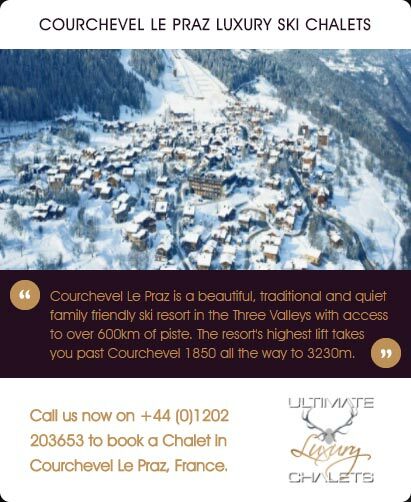 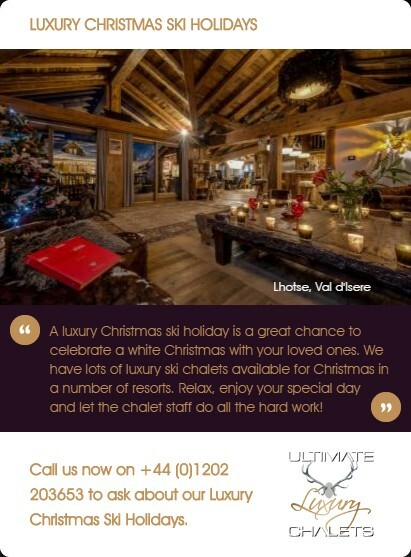 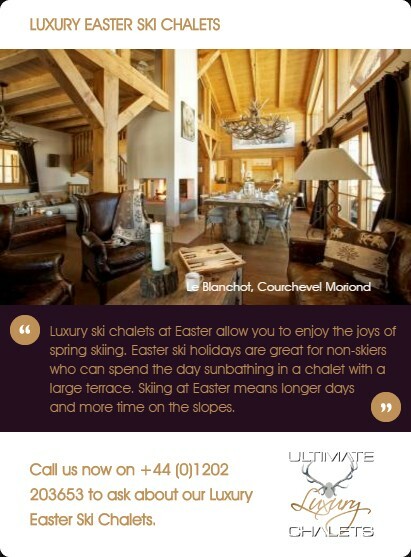 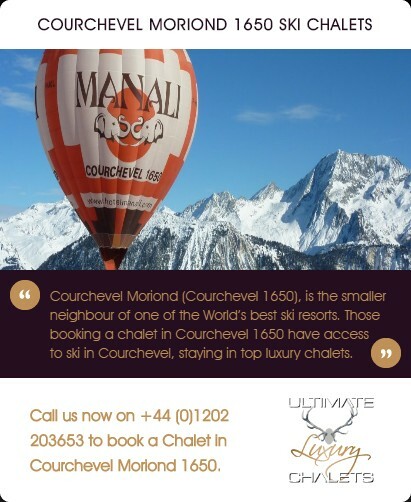 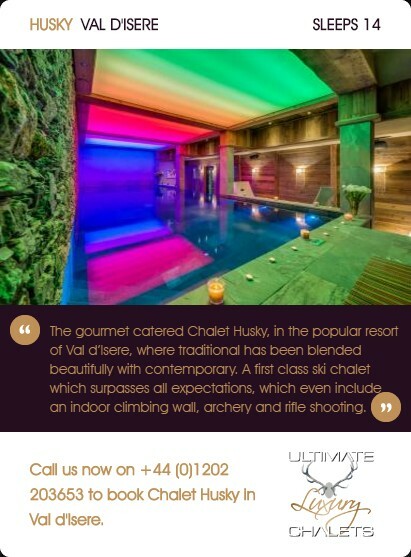 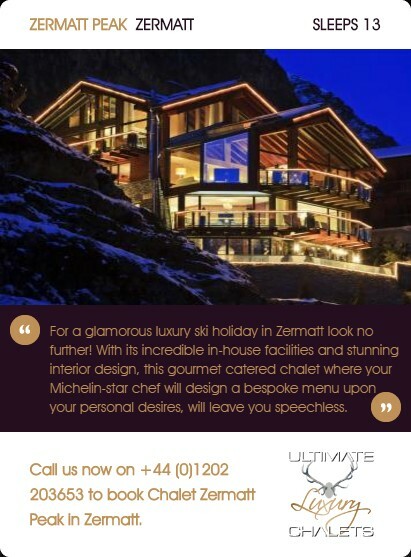 Luxury New Year Ski Chalets. 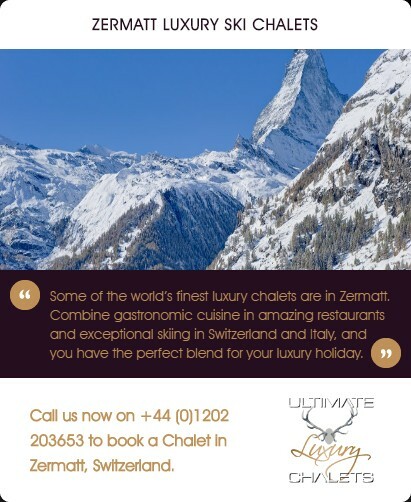 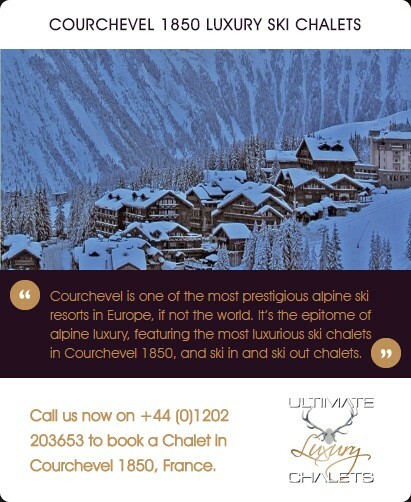 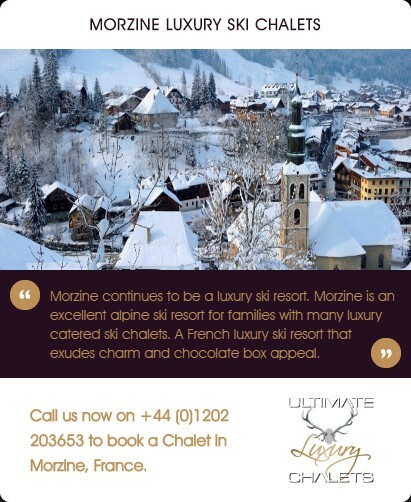 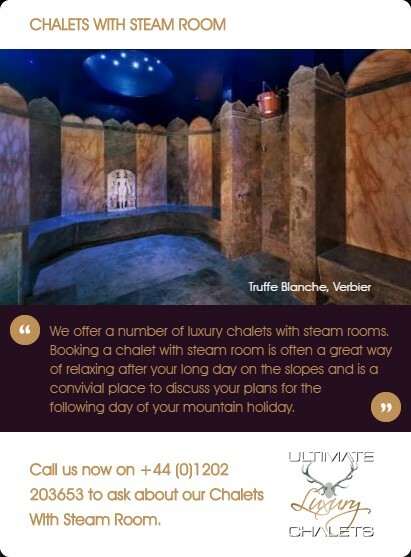 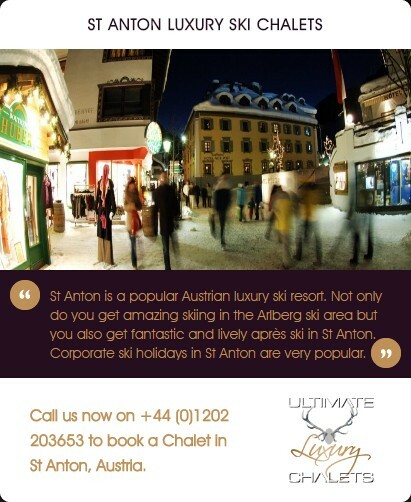 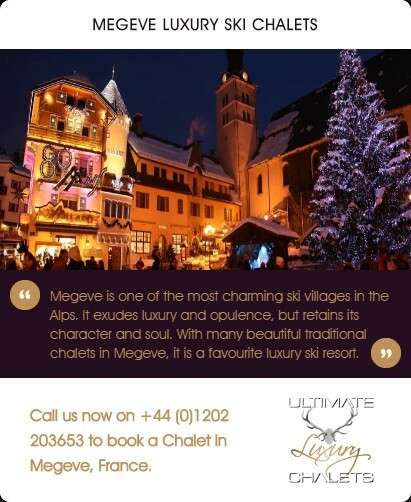 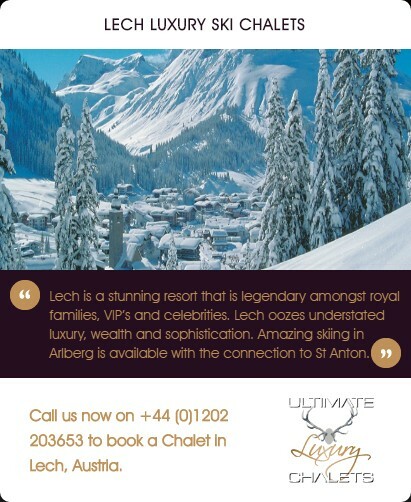 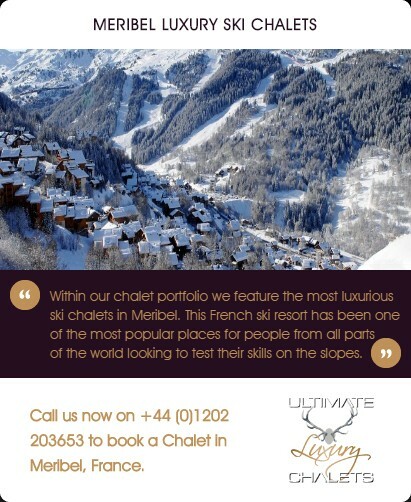 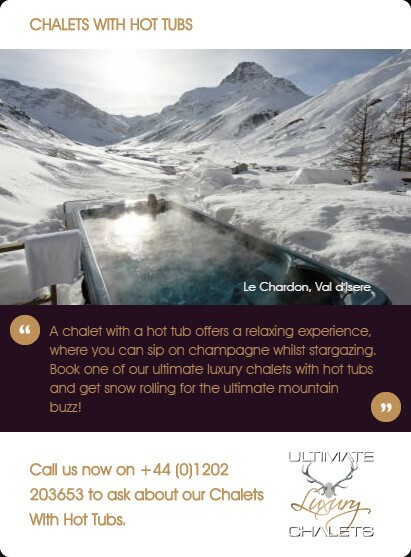 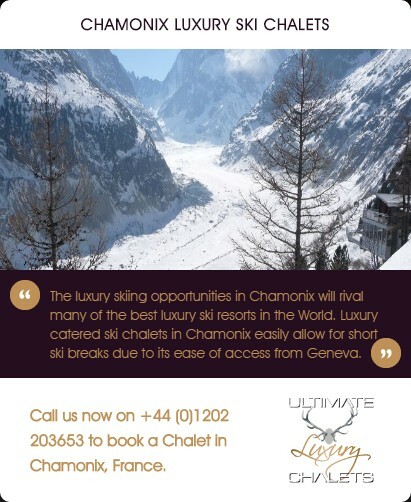 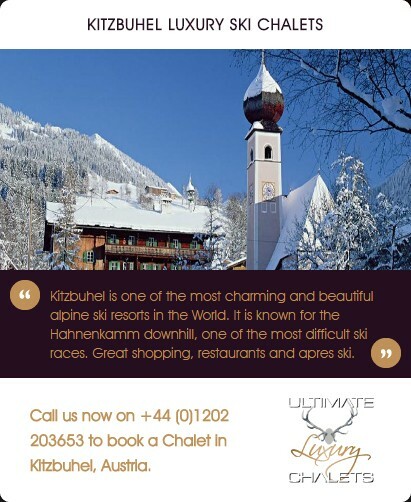 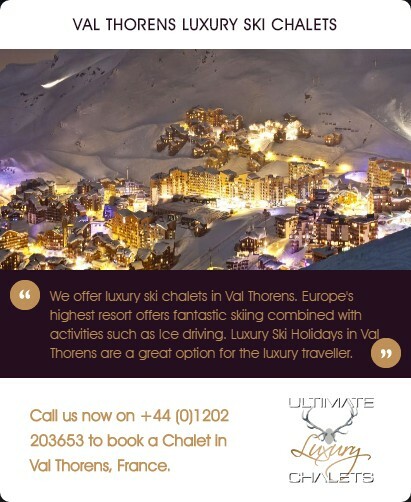 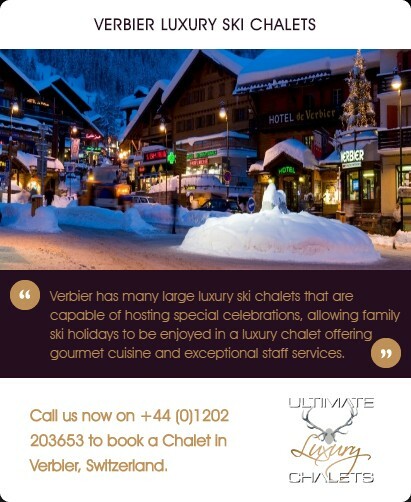 There is something very special about enjoying a luxury ski holiday for New Year. 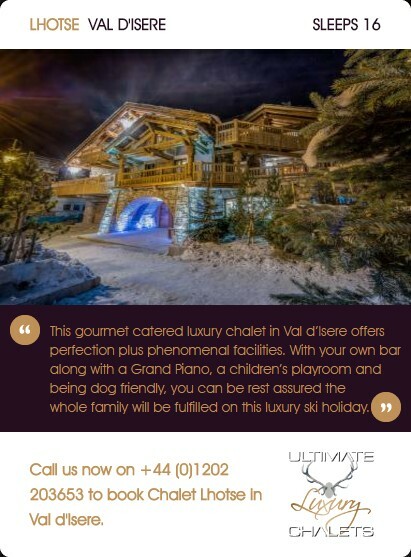 As you let the champagne flow whilst watching fireworks from the terrace of your luxury ski chalet available for New Year, a sore head the following of the morning will be the last thought that comes to mind. 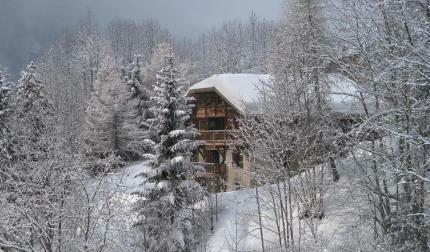 New Year is one of the most in demand times during the ski season. 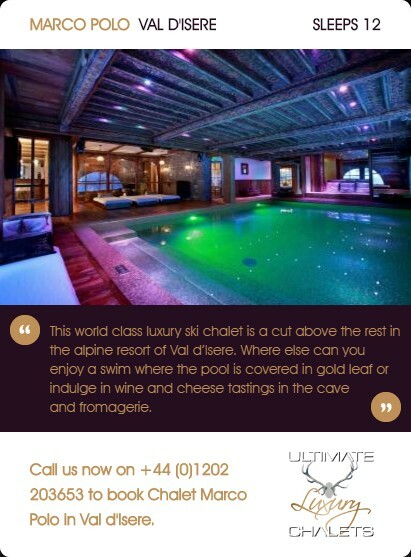 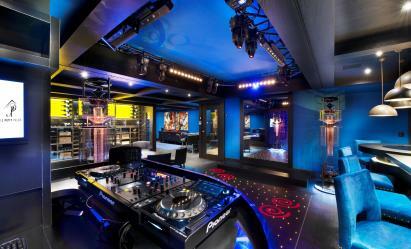 With this in mind, luxury ski holidays for New Year are often the first to get booked up. 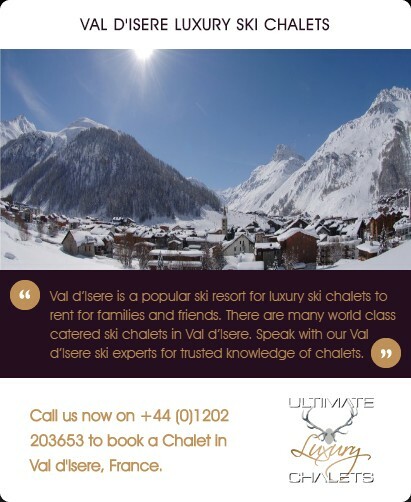 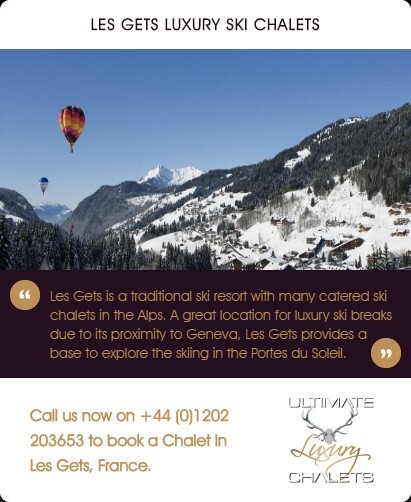 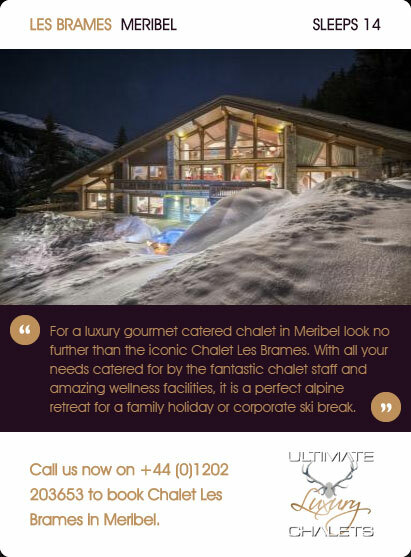 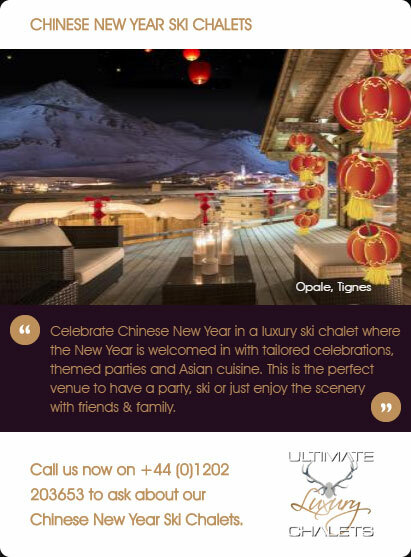 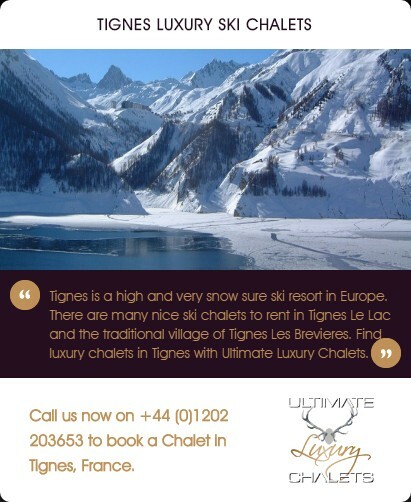 Catered ski chalets available for New Year are particular favourites as you can enjoy a gala meal and join in with the festivities without having to worry about cooking your own meal. 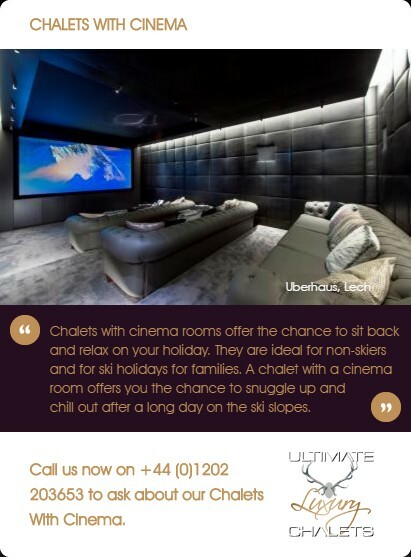 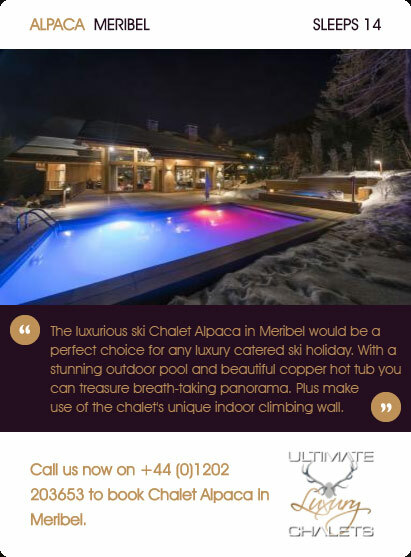 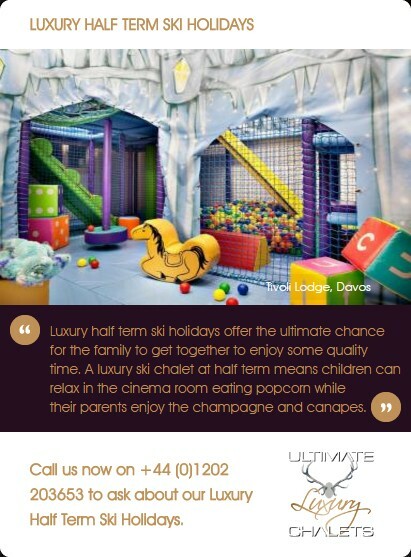 Luxury ski chalets suitable for families at New Year offer the ideal time for you to spend some precious time with your family without having to risk taking them out of school. 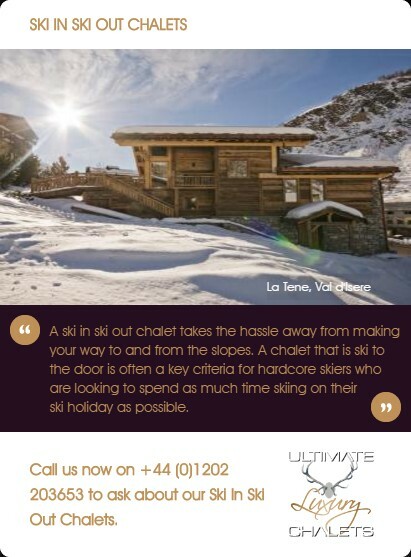 They will create memories that will stay with them long after they have un-clipped their skis for the last time on their luxury New Year ski holiday.